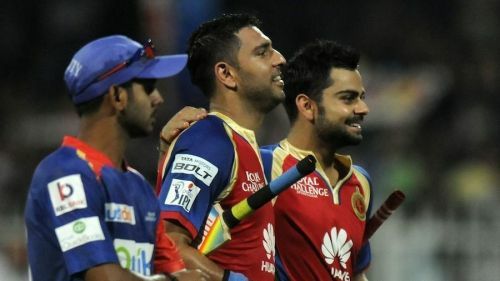 The onset of Indian Premier League gave cricket fans many new things to celebrate. The franchise-based teams and a squad consisting of stars from all over the world was an exciting factor. What was even more exciting was the fact that players will be chosen via a Player Auction. So, it was up to the team management to devise strategies to get a squad of best players. With team combination in place and players subjected to availability, the auction has seen many peculiar things. One such thing is that players get released by franchises even after a single season. With new stars popping up from every league, players get dropped from the squad if they have a below par season. Also, over the years some of the teams have become defunct due to multiple reasons and players of those teams have again been put into the auction. Hence let's look at 5 active players who have played for multiple teams. 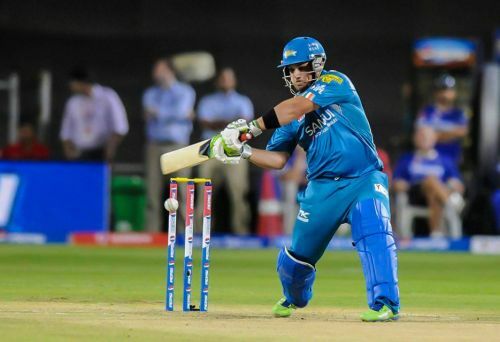 Aaron Finch was drafted into the Rajasthan Royals squad in 2010 after they lost Graeme Smith and Dmitri Mascarenhas to injuries. He scored 21 in the only game he played. Delhi Daredevils bought him in the 2011 auctions but couldn't get enough chances in the two seasons as he missed out due to the presence of Sehwag, Warner, and Jayawardena. 2013 saw him replace Michael Clarke as the captain of Pune Warriors India and he ended the season as team's highest run-scorer with 456 runs. In 2014, he joined with his Australian counterpart Warner in Sunrisers Hyderabad scoring 309 runs in the season but was dropped again. Mumbai Indians bought him 2015 but an injury ruled him out of the season after three matches. Gujarat Lions got the best of him in 2016 and 2017 as his twin Man of the match performances started off their inaugural season in style. Finch batted in the middle for Kings XI Punjab in 2018. With Ashes and World Cup in sight, he has opted out of this season.